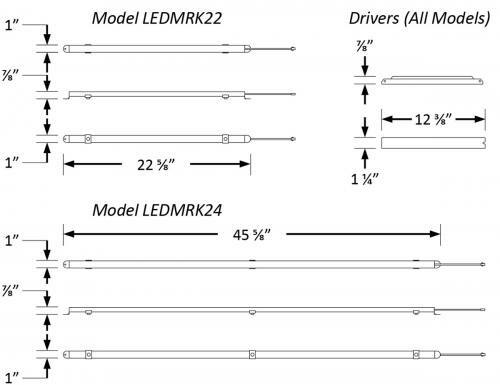 The 05-LEDMRK series is a family of LED magnetic retrofit kits, which are used to update existing 2x2 and 2x4 fluorescent luminaires to LED. 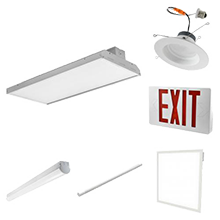 This family of retrofit kits is designed to deliver general ambient lighting in a variety of indoor settings, including schools, offices, hospitals and stores. 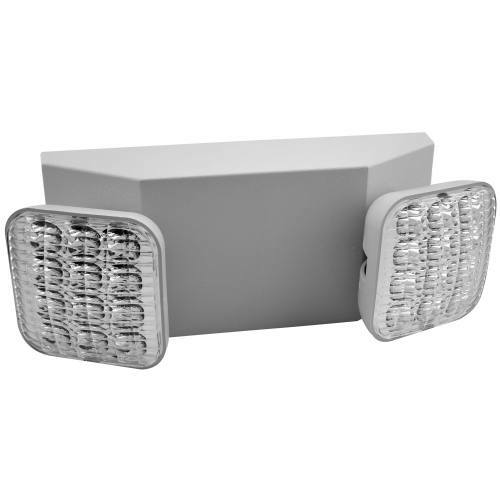 These highefficacy retrofit kits provide long-life and uniform illumination, as well as standard 0-10 vdc dimming capability. ▪ Uniform illumination with no visible LED pixilation. ▪ Universal 120-277 AC voltage (50-60Hz) is standard. 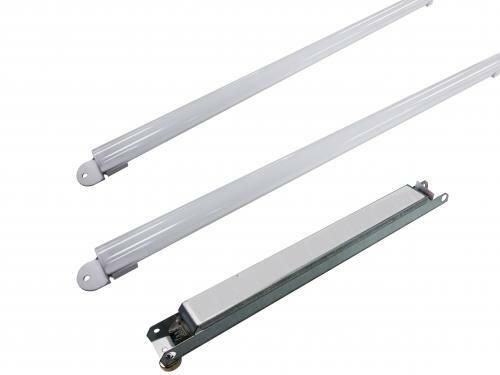 ▪ 0-10vdc dimming capability is standard. ▪ Power factor > 0.90. ▪ Total harmonic distortion < 20%. ▪ Color rendering index > 80. ▪ Select either clear or frosted polycarbonate lenses. 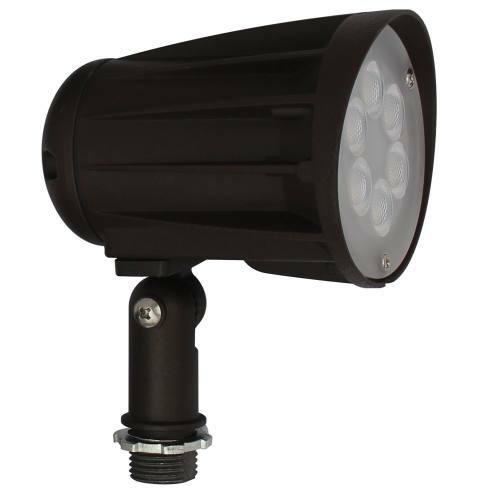 * Contact factory for other color temperatures and lumen packages. ** L70 hours are IES TM-21-11 calculated hours. ▪ cULus for damp locations and insulated ceilings. Suitable for ambient temperatures from -20°C to 45°C (-4°F to 113°F). Models with clear lenses are DLC premium approved, and models with frosted lenses are DLC standard approved. 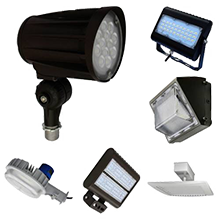 ▪ Flicker-free per IEEE1789-2015 (low risk of adverse effects of flicker at 100% light output level). 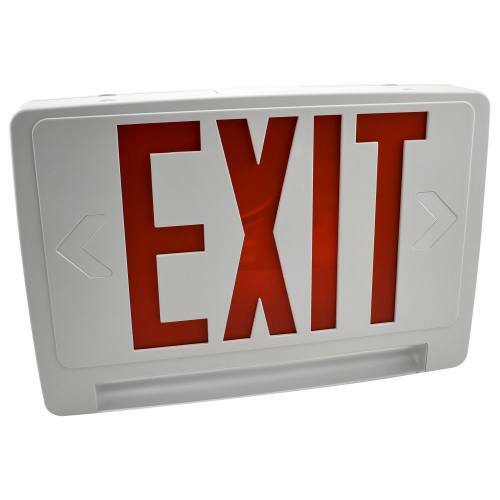 ▪ Complies with RoHS (Restriction on Hazardous Substances) requirements. ▪ Complies with FCC Part 15, class B. 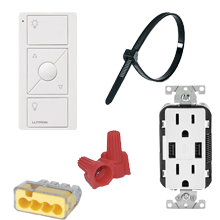 ▪ Complies with EN61000-4-5, surge immunity protection (1kV). ▪ 5-Year Warranty of all electronics and housing.